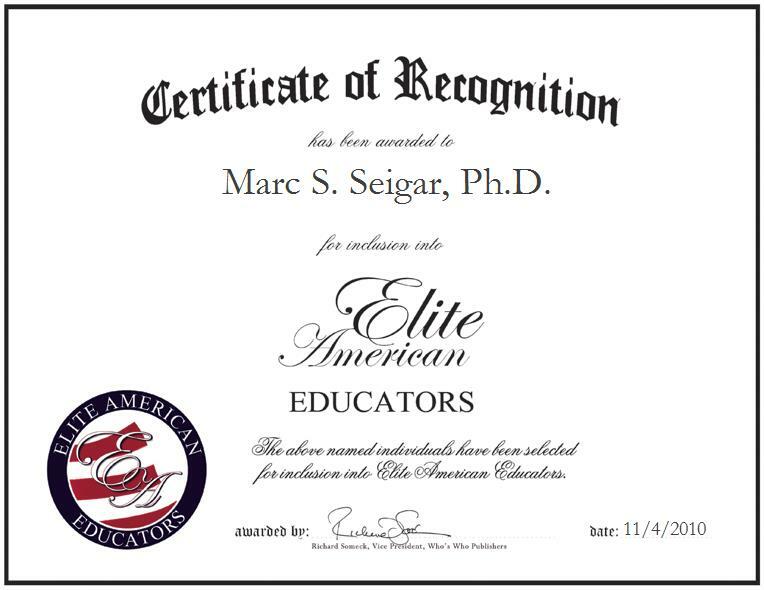 Little Rock, Arkansas | November 4, 2010 | Marc S. Seigar, Ph.D., Assistant Professor of Physics and Astronomy at the University of Arkansas at Little Rock, has been recognized by Elite American Educators for his dedication in education. Dr. Seigar is an expert in extragalactic astronomy, cosmology and research on the structure, morphology and dynamics of spiral galaxies and their dark matter halos. 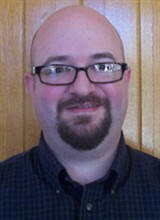 As an Assistant Professor, Dr. Seigar teaches astronomy and conducts research on spiral galaxies. He earned a Bachelor of Science in 1993 at Imperial College, and then in 1998 Dr. Seigar graduated from the University of Liverpool with a Ph.D. With over 12 year’s experience, Dr. Seigar attributes his success to his hard work and passion for astronomy. Contact Marc S. Seigar, Ph.D.